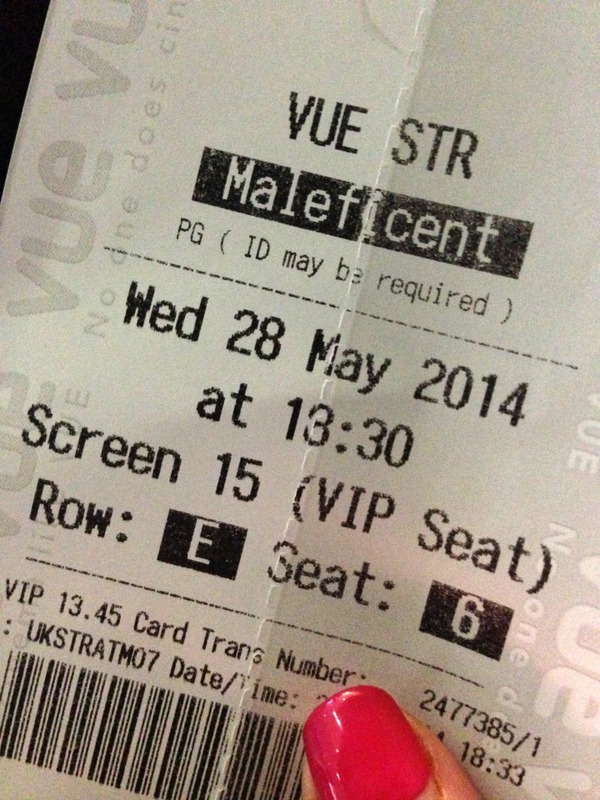 Following on from last weeks post it was back to the cinema a few days later to see Maleficent on it's release date. This was a film I definitely wanted to watch 'properly' without interruption. And what did I make of Angelina's return to the big screen after a number of years? I have mixed feelings. Often with this type of film I want to love it because I love the principle and idea behind it and whilst I loved the story, thought Angelina was mesmerising in it I just wasn't completely wowed by it. For example in comparison to Once Upon a Time the tv show I mentioned here it all felt very serious and dark, I can't work out where they were pitching it. The cinema was filled with many small children who giggled, oohed and ahhed their way through it but there were some scenes, such as one with a rather large dragon that would be truly frightening to little ones and the reason I advised my SIL it wasn't suitable for my nephew (who is five). It reminded me of the latter Harry Potter films which were much darker than the earlier twee films (which I found more enjoyable) and the Johnny Depp Alice in Wonderland remake which fell a little flat for me too. Maleficent is one of my favourite Disney Villains and I loved the history behind her evilness that was told in this story and I certainly came away a bigger fan of hers and cursing King Stefan. I'm glad I've seen the film and definitely that I watched it on the big screen, I think if I'd watched it at home I would've become somewhat disinterested along the way. 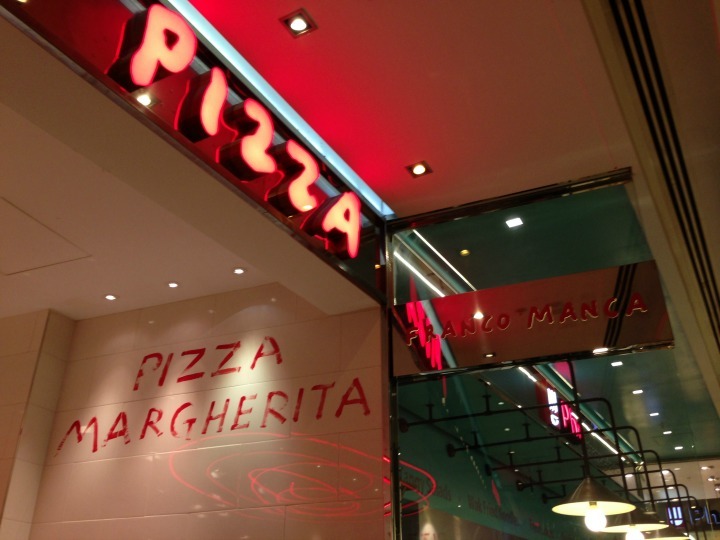 It wasn't all lacklustre that evening thanks to my pre-movie snack from Franco Manca. I was craving pizza and toyed with the idea of Pizza Luxe but after reading some dreadful reviews I decided to keep it simple and hit the food court. I love Westfield in that it has its mix of eateries. There's the typical fast-food such as McDonalds, KFC etc on one floor, the next is the more 'gourmet' such as Chip + Fish, Tortilla and Franco Manca and then your sit down style restaurants. 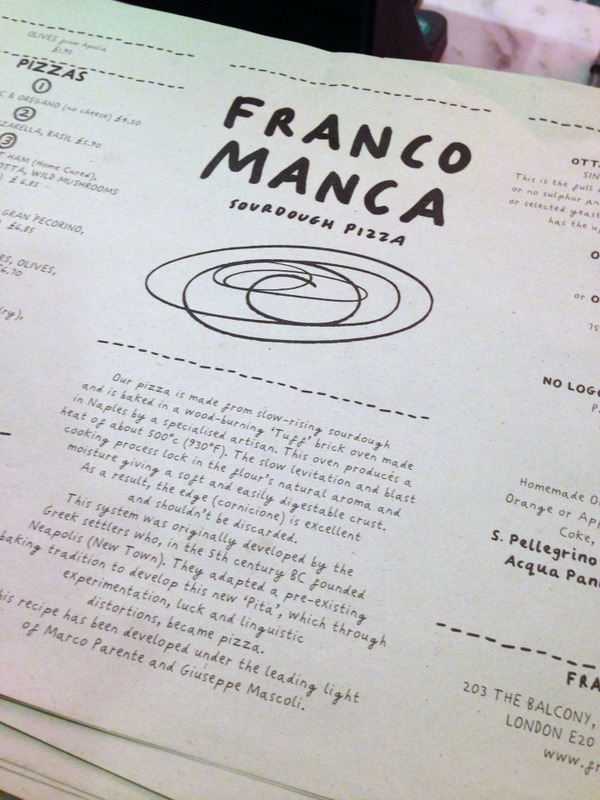 Franco Manca sits in the middle, you order your food, proceed down the line until your pizza is swiftly cooked and popped on a china plate. Your drinks even come served with a glass which makes the quick snack a little bit special. 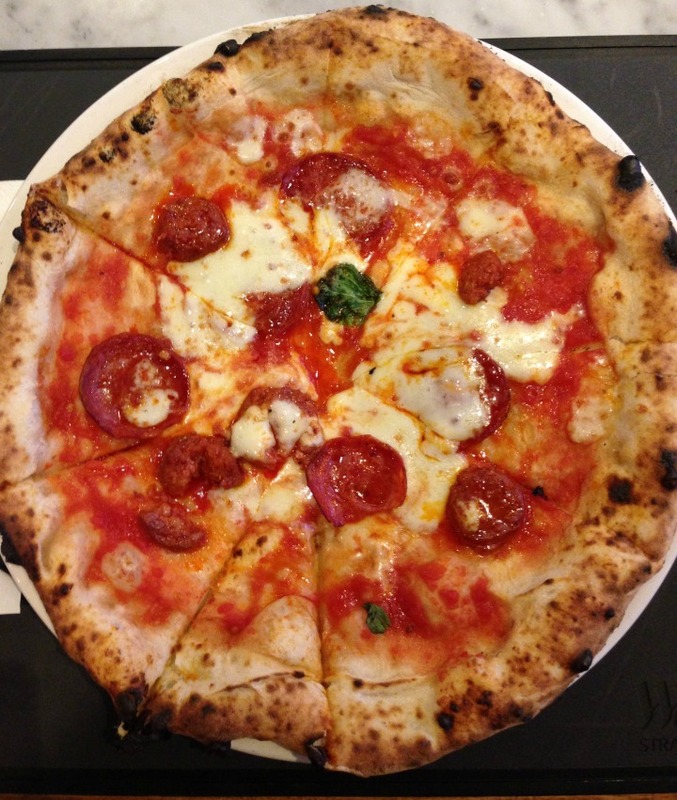 I chose the Chorizo and Mozzarella pizza on Franco Manca's famed sourdough base. I'm not usually a sourdough fan so was slightly dubious but I can honestly say this is one of the best pizza's I've had. 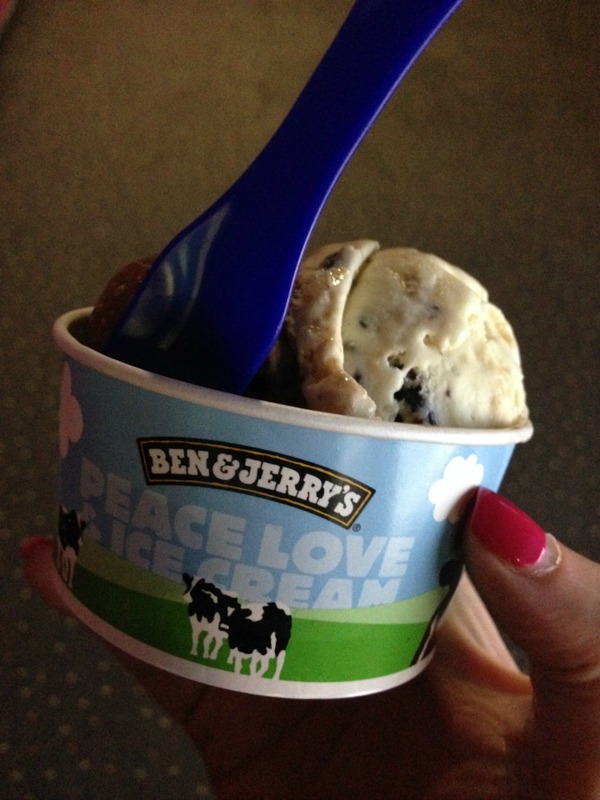 The base was soft and the toppings moist (nothing worse than a dry pizza unless it's the morning after) and I literally gobbled it up and still had room to hit Ben & Jerry's on the way to watch my movie. Well now I'm jealous I want heart shaped pizzas! !